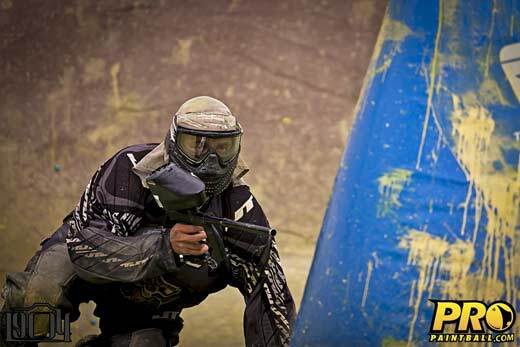 In round two of our 2011/2012 Pro Paintball Off Season report, we feature the latest news from pro teams Sacramento XSV, Top Gun Union and LA Infamous. Todd Martinez, Coach of LA Infamous, broke the news this week that Zack Wake, snake player for Infamous, had left the team. According to sources there are a handful of teams looking to pick him up. Pro Paintball insiders named local Tennessee pro team CEP, as well as Tampa Bay Damage and Dynasty as possibilities for 2012. Insiders say that Ryan Martin has left both Top Gun Union, whom he played PSP with, and Sacramento XSV, who he played NPPL with. Initially it was thought Ryan was leaving Top Gun to compete with Sacramento XSV in the PSP pro division. However, recent intel suggests he has left the XSV ranks as well. Leaving both teams frees Martin up to play either or both NPPL and PSP in 2012. Pro Paintball insiders point to Ironmen, Infamous, or Dynasty (all Southern California pro teams) as possibilities for 2012. Where do you think these players will end up? Which teams could best utilize their talents?